What Is A Facebook Group & Why Do You Need One? 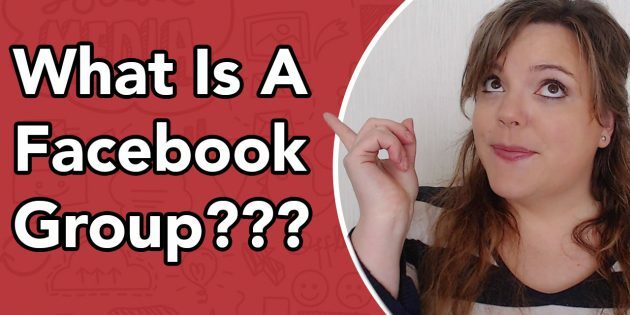 What Is A Facebook Group & Why Do You Need One? – Facebook groups are a free marketing tool that can help your grow a mailing list as well as lead with value to connect with your tribe and audience base. A Facebook group is a page created for an organization or business to promote activities. Users can join the group and post their thoughts on a wall and interact through discussion threads. While Facebook groups were the main way for businesses to bring users together and have discussions for many years, the introduction of fan pages (which later became “like” pages) in 2007 changed this. Though similar, groups and pages offer businesses and organizations different ways of reaching their audience. Mainly, fan pages have the advantage of being able to display information directly into their fans’ news feeds, while groups cannot. Pages also tend to have higher Search Engine Optimization (SEO) opportunities than groups. Groups, however, have the ability to message their members, as well as restrict who can and cannot join. he majority of business pages on Facebook lack the type of engagement the page owner craves — likes and comments that fuel the discussion. This is where a Facebook Group thrives. 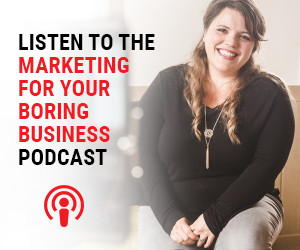 The right discussion can really take off because it’s not as intimidating as a business page. Groups on Facebook have undergone changes since they were first implemented. There was a time when Groups a user was a member of would appear on their own personal page. So, if you were in a Group called “Football Fans,” everyone who could see your profile would know this about you. Now, however, those types of open forums are known as Pages, created by companies, celebrities, and brands to engage with their audience and post interesting content. Only administrators of Pages can post to the account, while those who like the Page can comment on any posts and pictures. Your personal profile is what you use to engage with other users of Pages and Groups. Whenever you post something, you are posting with the name and photo of your profile.